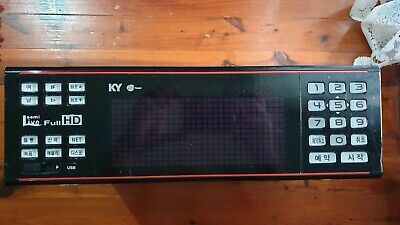 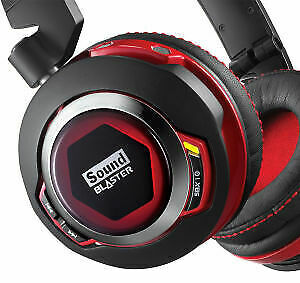 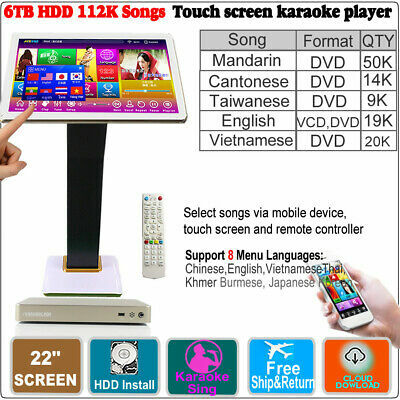 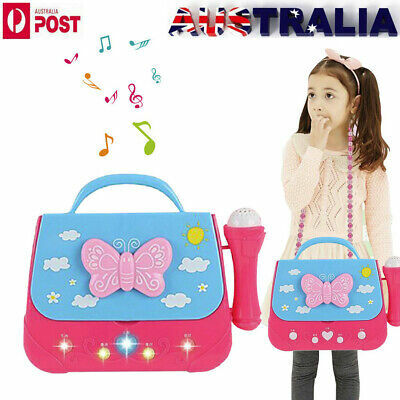 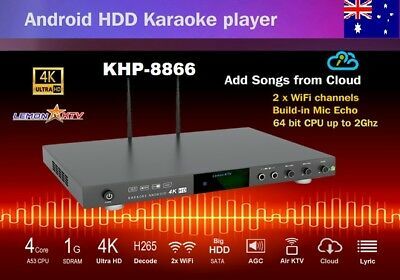 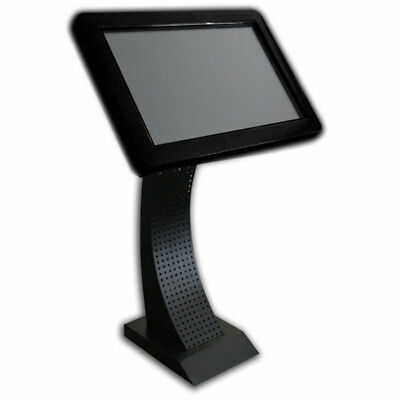 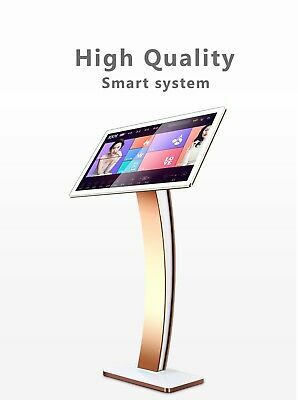 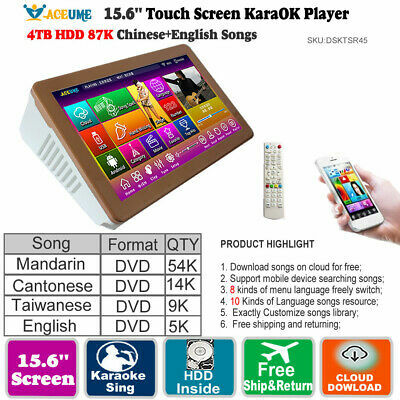 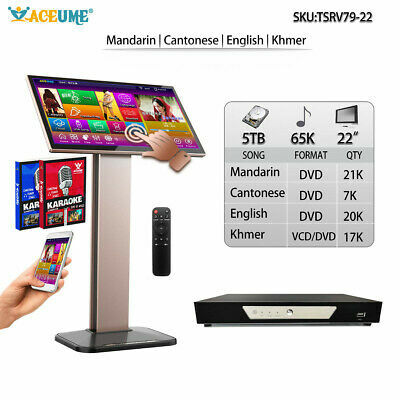 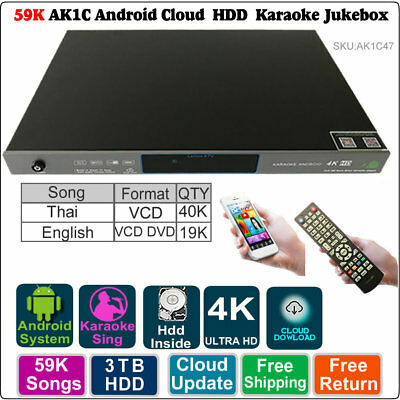 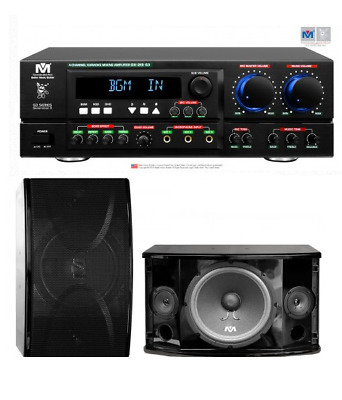 Vietnamese /English /Chinese KHP-8866 Android, Cloud Karaoke player 4K, No HDD. 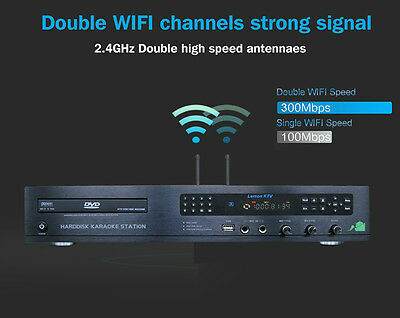 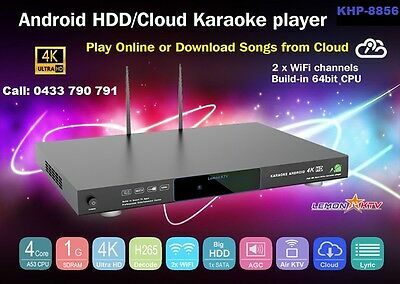 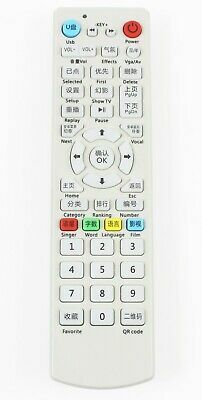 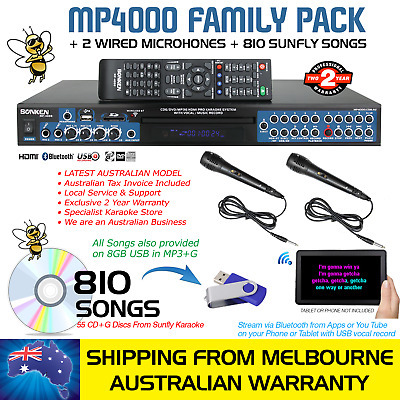 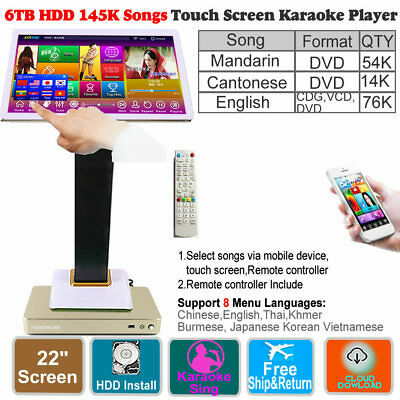 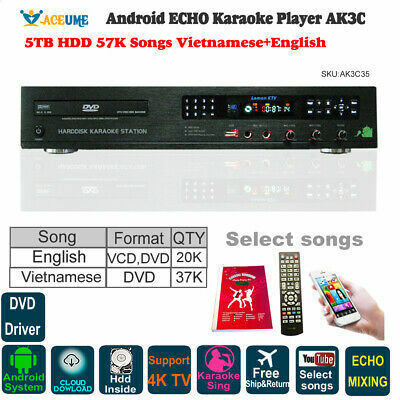 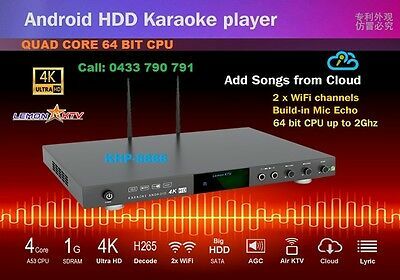 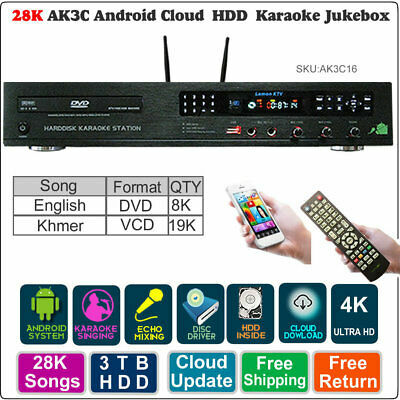 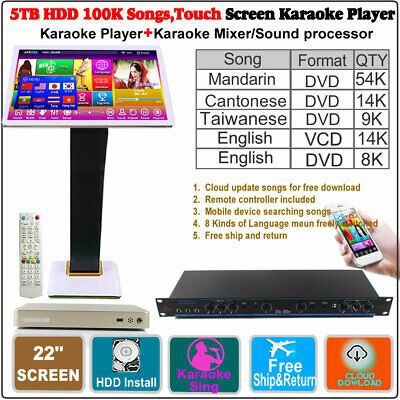 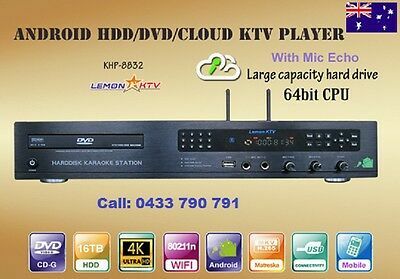 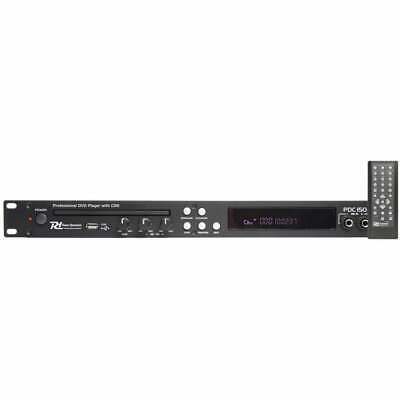 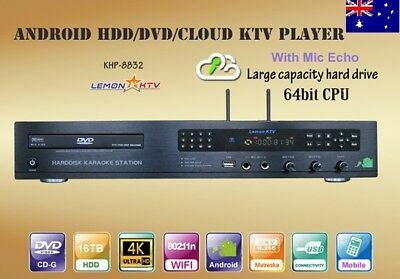 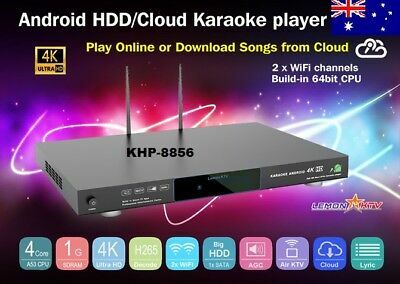 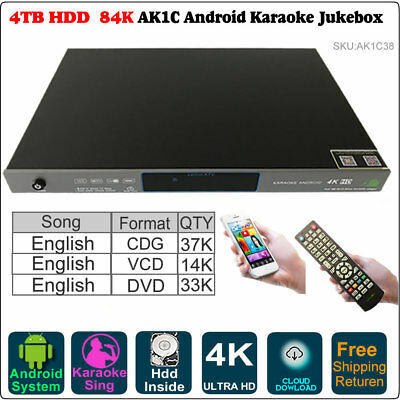 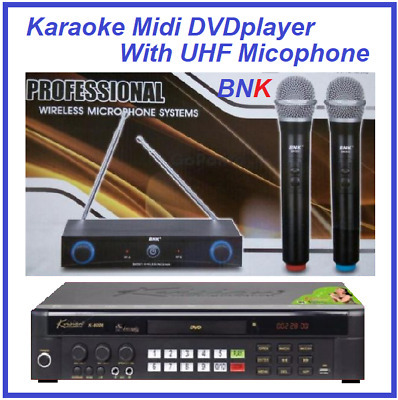 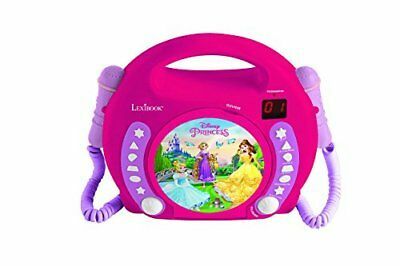 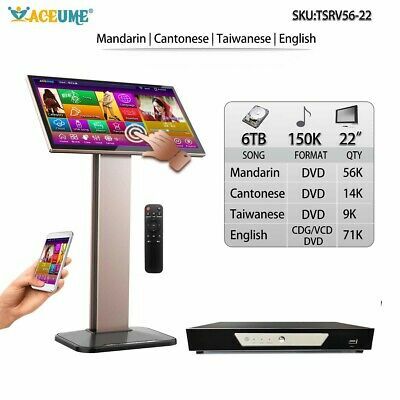 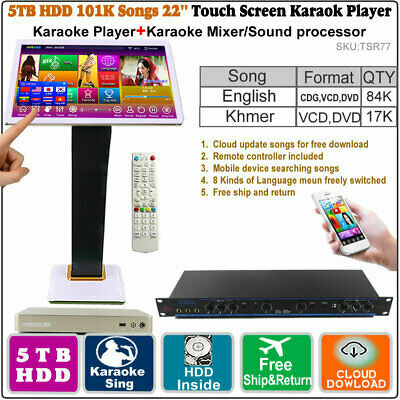 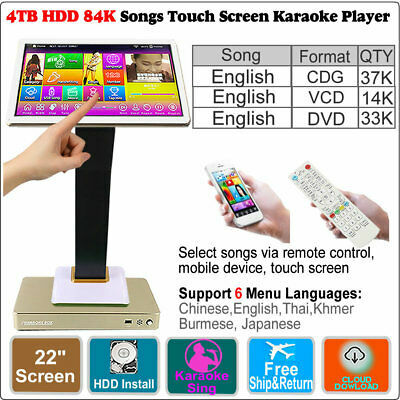 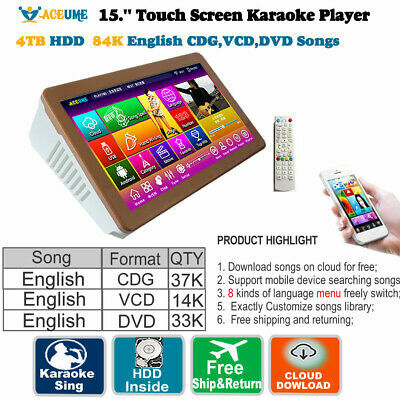 Vietnamese /English /Chinese KHP-8856 Android, Cloud Karaoke player 4K, No HDD. 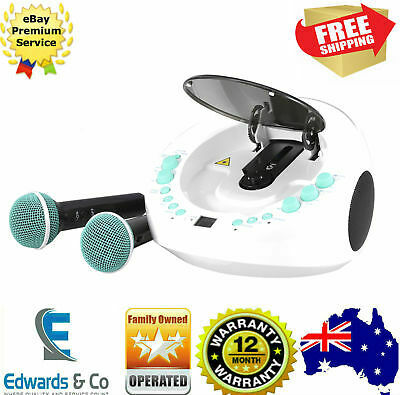 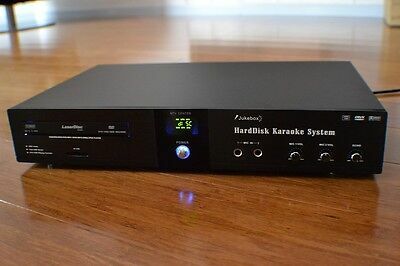 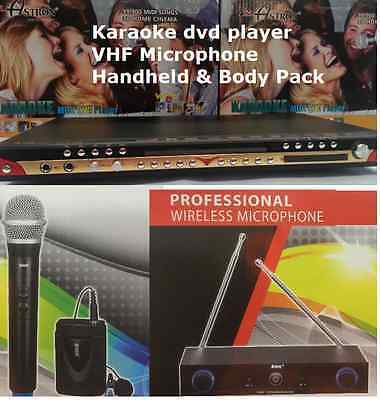 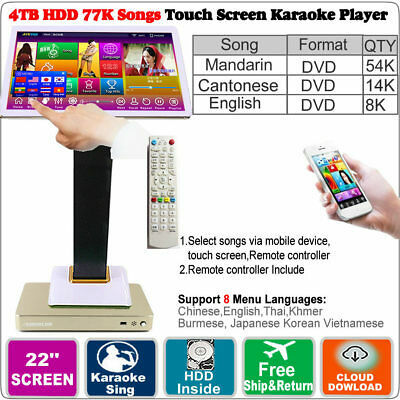 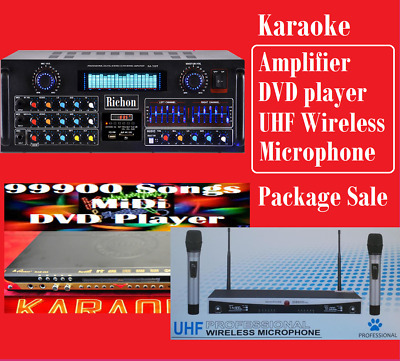 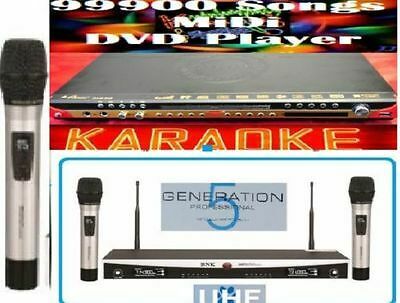 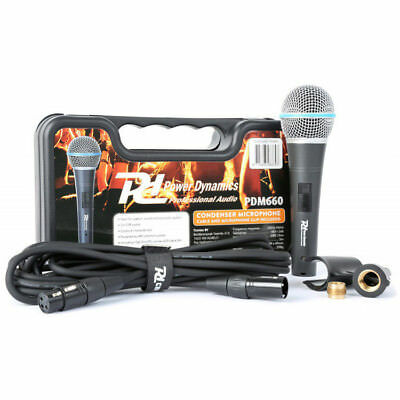 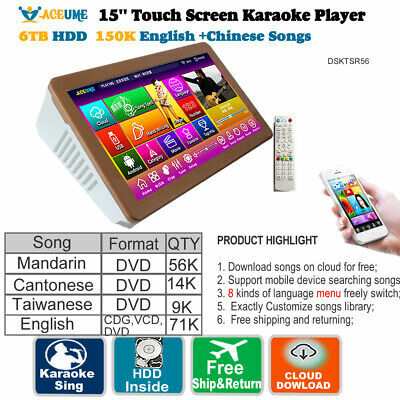 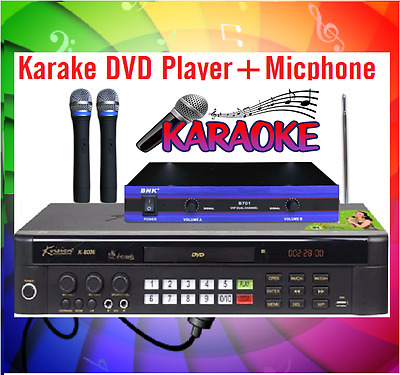 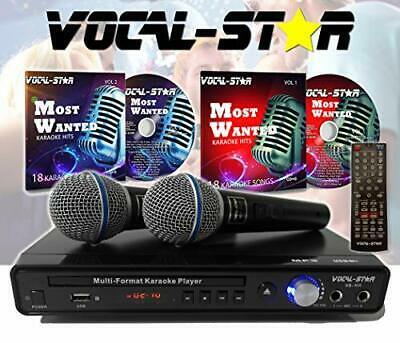 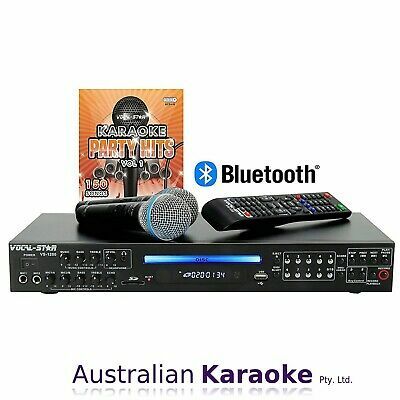 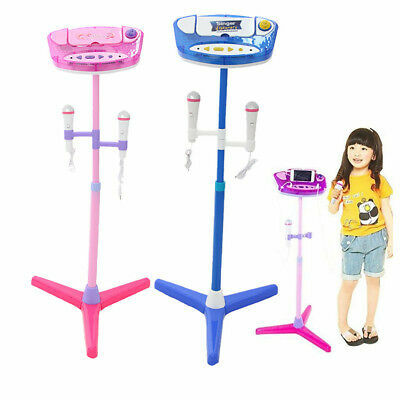 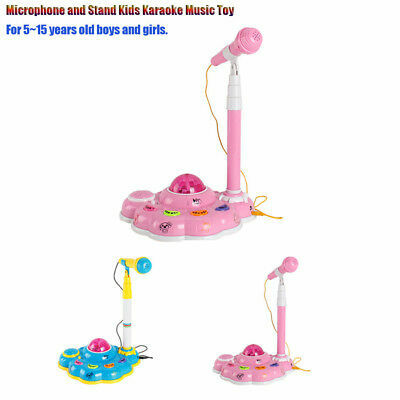 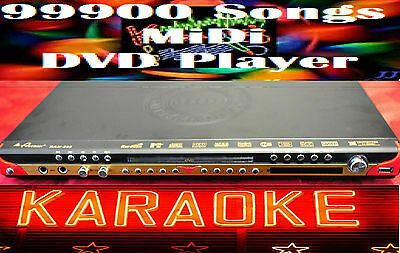 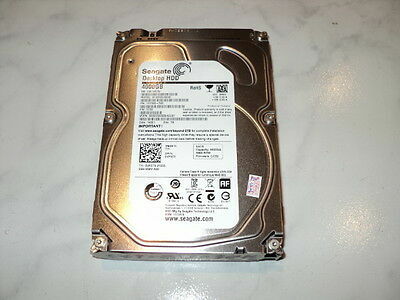 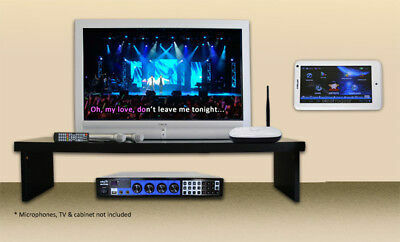 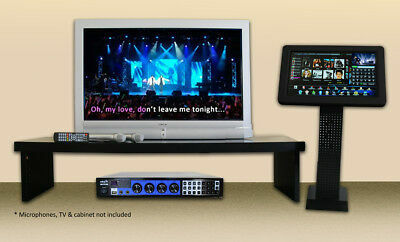 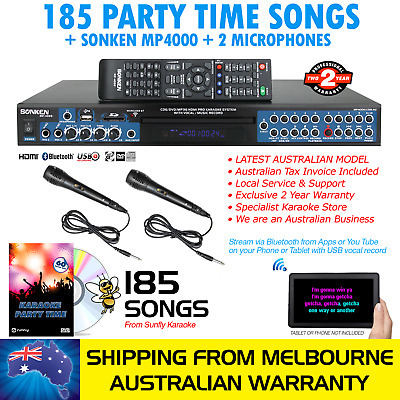 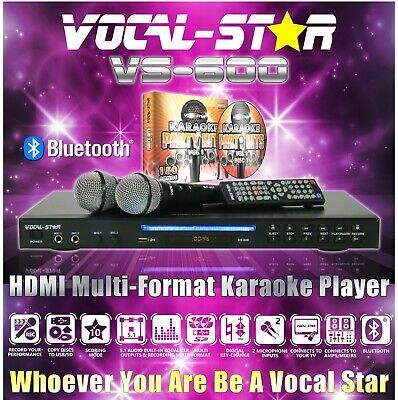 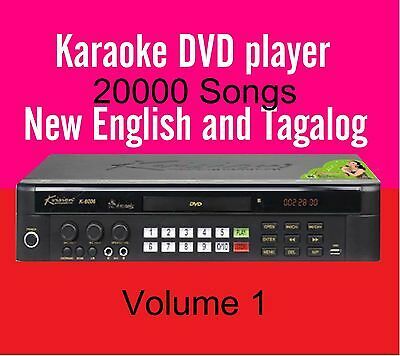 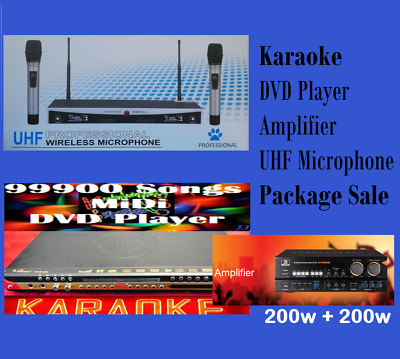 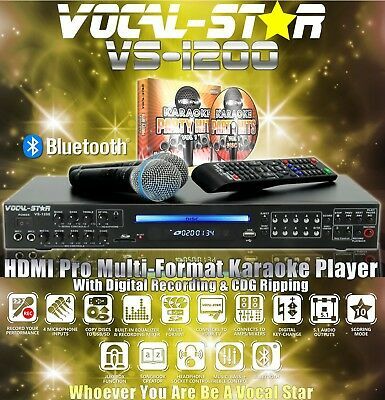 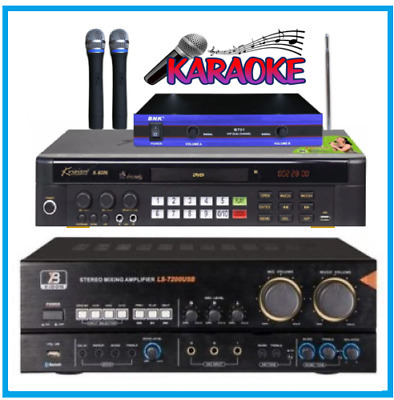 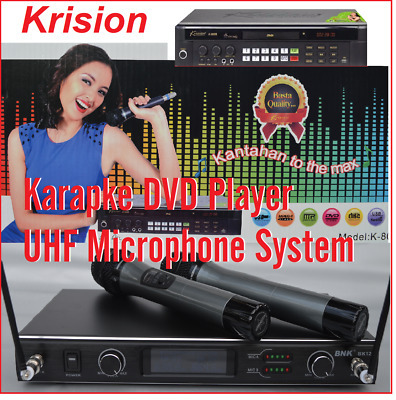 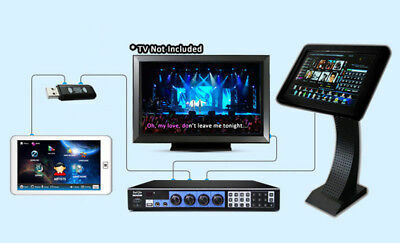 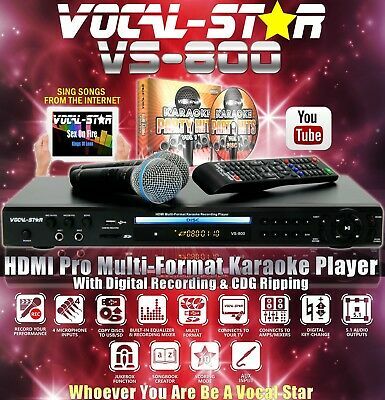 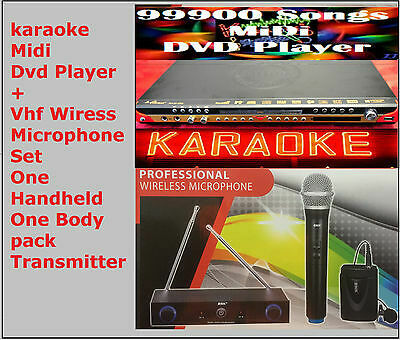 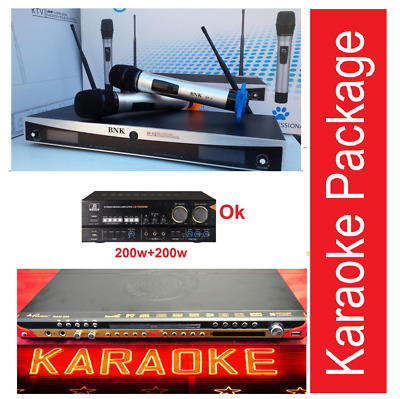 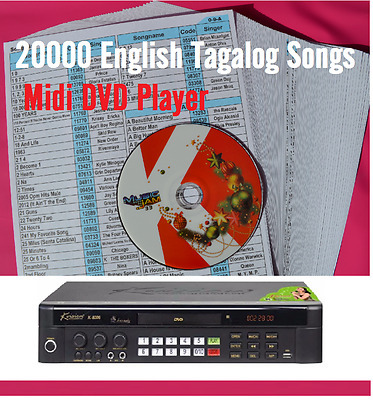 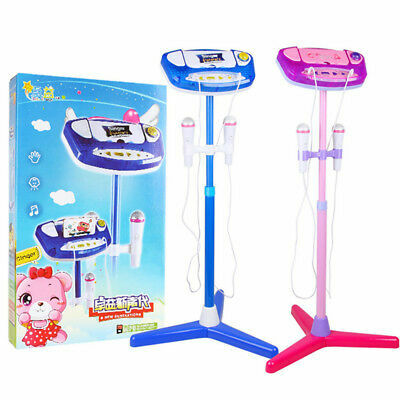 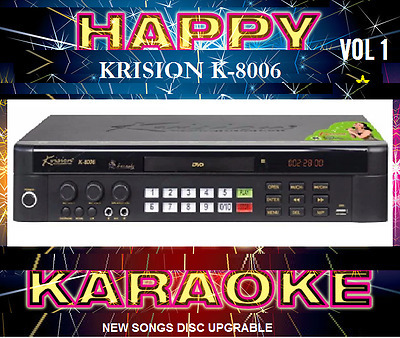 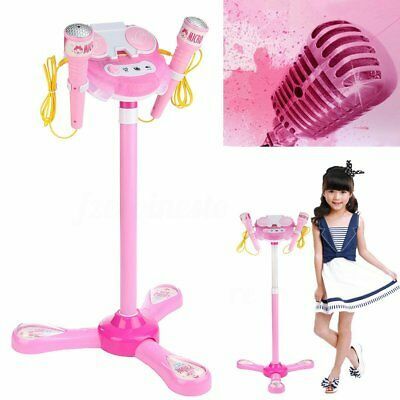 Karaoke 8866, 6Tb Hdd, 66500 Vietnamese, English & Chinese Songs, New 64 Bits. 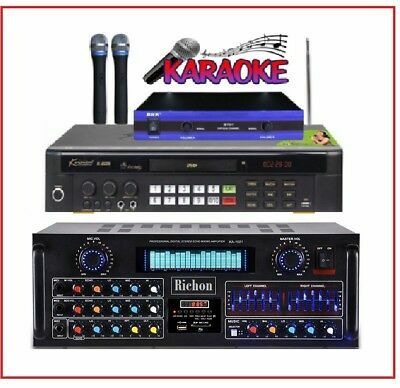 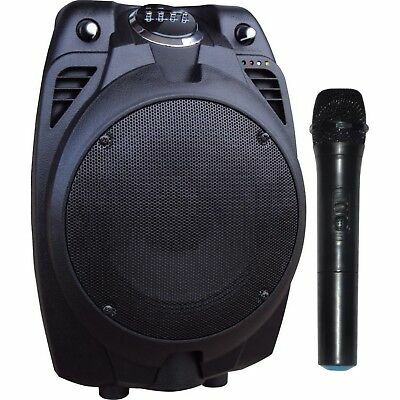 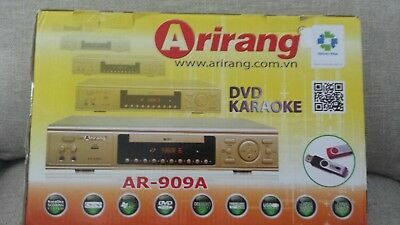 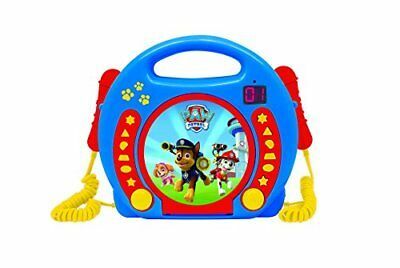 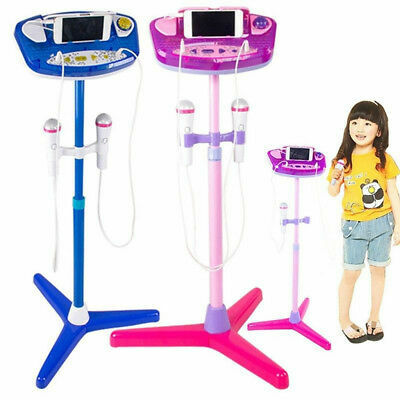 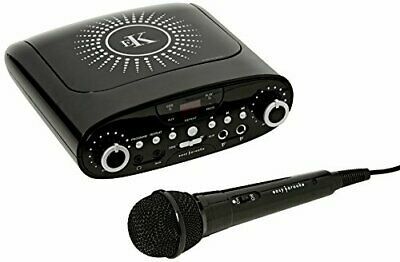 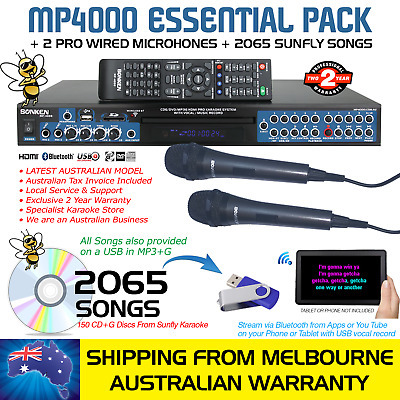 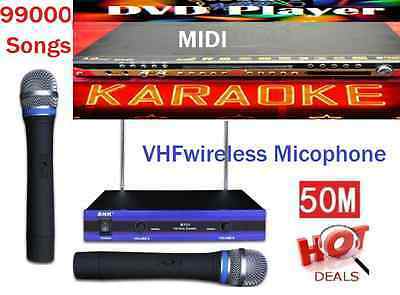 Karaoke 5Tb Hdd 56000 Vietnamese & English Songs Khp-8856, 8866, 8832.new 2017.